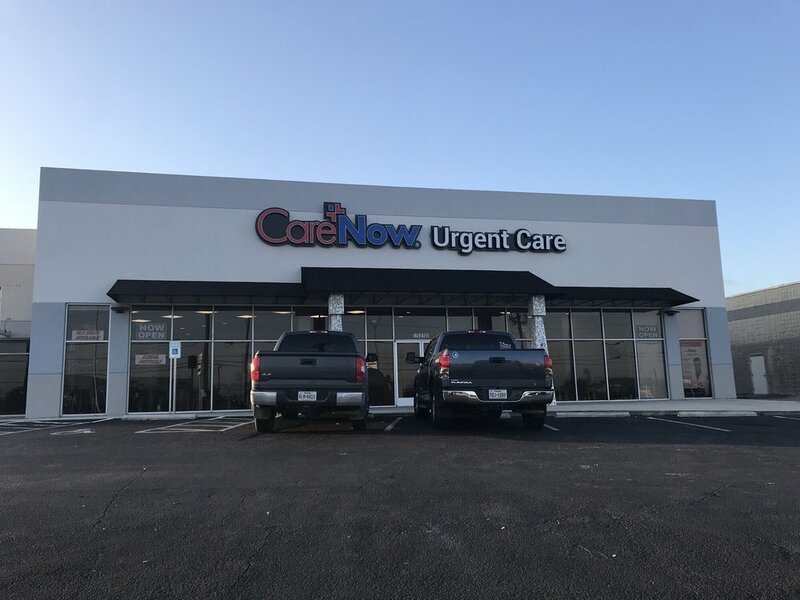 Serving both adult and pediatric patients in the San Antonio area, CareNow Urgent Care - Leon Valley sees walk-in patients treating non-life threatening injuries and illnesses, as well as routine immunizations and well visits. 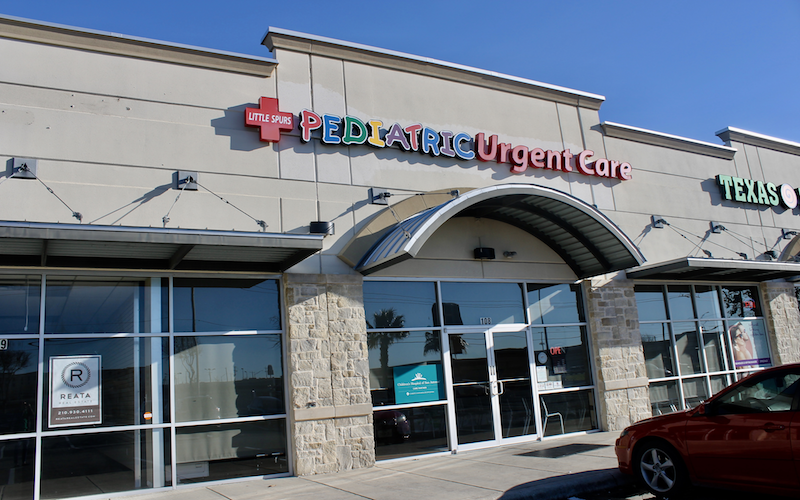 You can find this clinic located at 5755 Northwest Loop 410, Suite 102. 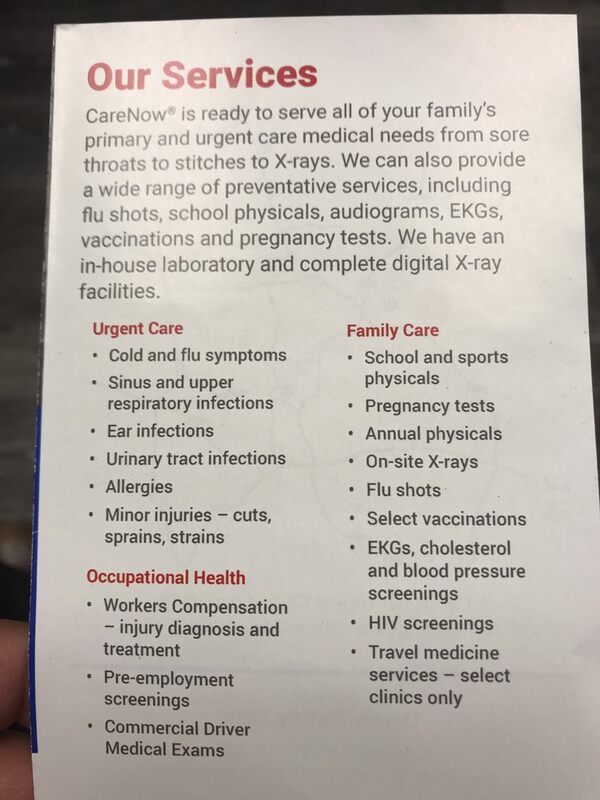 CareNow Urgent Care - Leon Valley accepts many major insurance plans and multiple forms of payment, making it easier to get the affordable care you need. It is always a good idea to contact your insurance company before your visit to ensure the Clinicis in network for the service(s) you're seeking. Everyone from the front desk to my doctor were super nice and friendly. Waiting time - about 8 minutes, so not bad. I think many doctors should learn from dr. Sida Yan. Very nice person, helpful and a good listener. I really appreciate her patient to me because I was nervous and talking a lot, so sorry about that :). She explained everything to me - she didn’t rush like some doctors like to do.